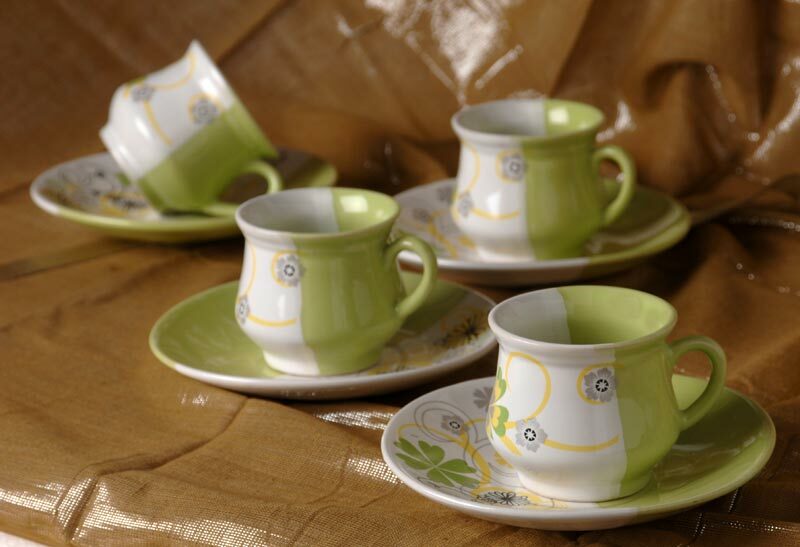 Our company is one of the leading Manufacturers and Suppliers of Stoneware Z Series Cups and Saucers. 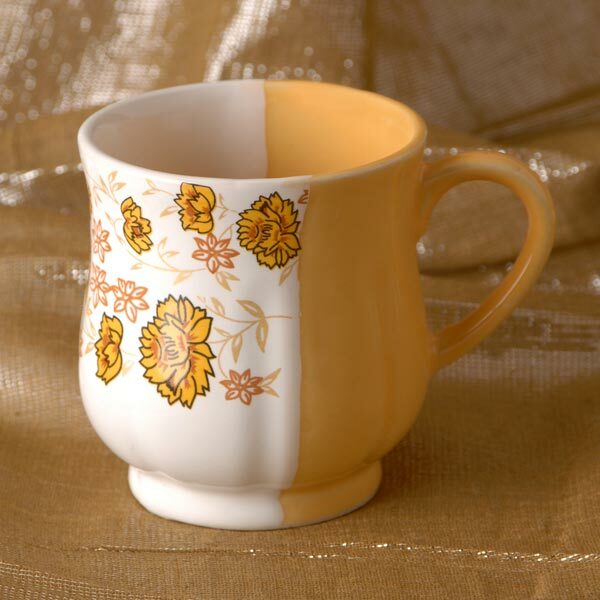 We use premium ceramic to manufacture these Cups. 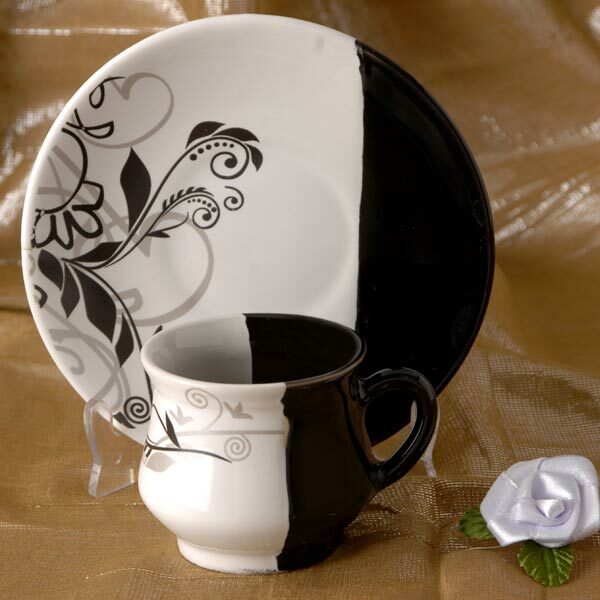 The specialty of our Stoneware Z Series Cups and Saucers is that they are available in combination of two or more colors and designs. 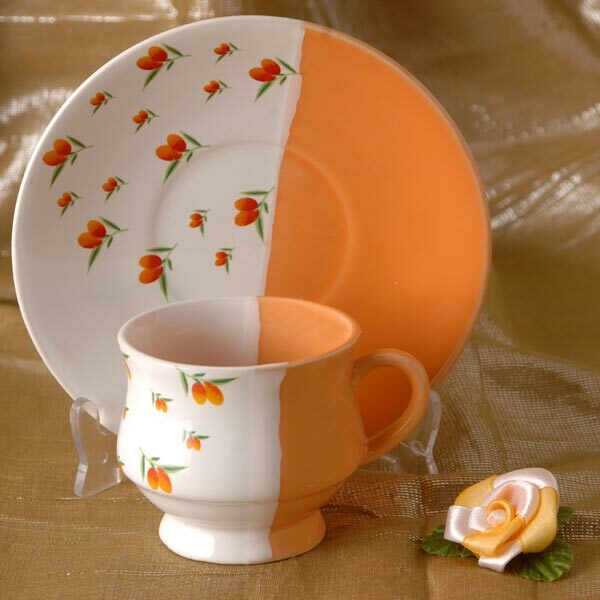 Our Special Series Cups and Sauces are highly demanded by customers due to good quality and high durability. 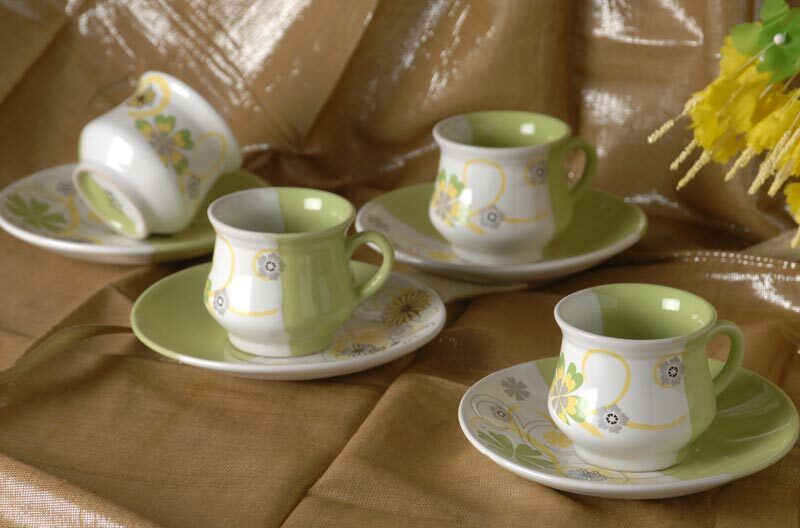 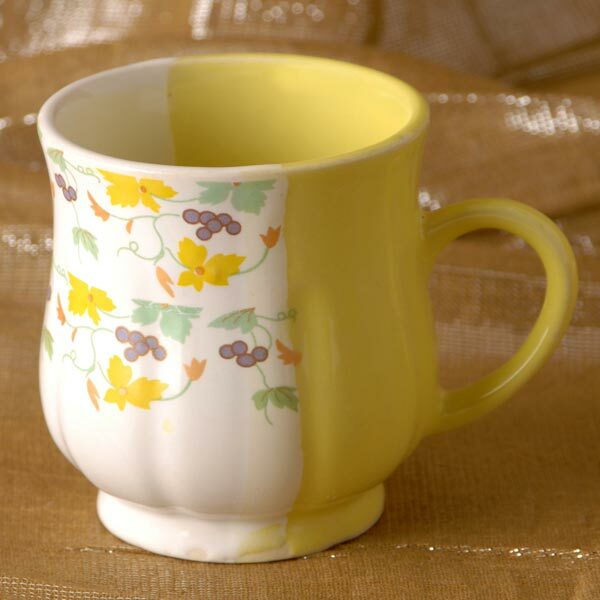 Our valued customers can acquire Stoneware Z Series Cups and Saucers at best prices.